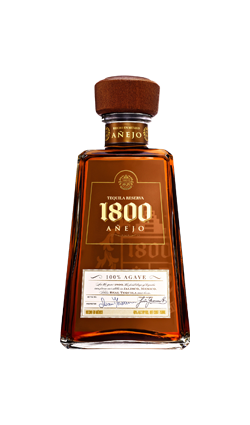 Añejo, which means “aged” in Spanish, is el Jimador’s richest expression. 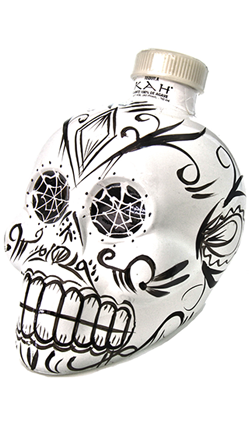 Crafted from the finest 100% pure Tequilana Weber blue agave. 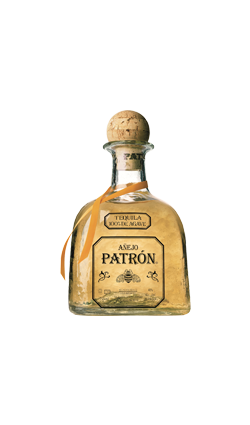 Añejo, which means “aged” in Spanish, is el Jimador’s richest expression. 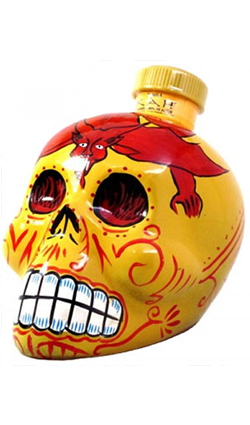 Crafted from the finest 100% pure Tequilana Weber blue agave, this refined tequila is aged for 12 months in toasted white oak barrels and emerges with an extraordinary amber colour. But colour is just part of the story. 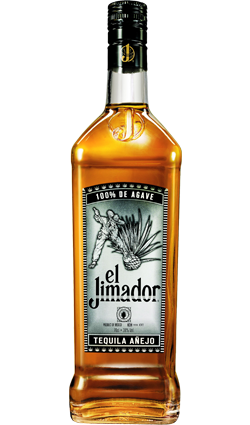 El Jimador Añejo also follows the traditional aging process to deliver plenty of flavour.